You have questions… we have answers. The internet is vast, and many times you will see random acronyms that make no sense, get confused by terminology, or wonder what makes a website run the way it does. We take our most popular questions and answer them in this section. At first it might have seemed like it would be easy to use the Internet to promote your small business or startup. But you quickly discovered that using the web for business is a bit more complex than just putting up a website or tossing up a post or two on your favorite social media site. You probably have questions (a lot of them) about websites and digital marketing – questions that haven’t been answered to your satisfaction. Our goal is to help you make sense of all the different information out there so that you can make the most informed decisions possible before you start any kind of website design project. 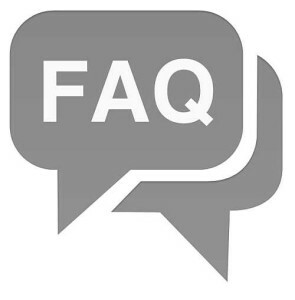 This is where this FAQ page can help.